From Paris, we recently took a train to the Palace of Versailles, a massive, beautiful castle, which was the home of king Louis XVI. Everything about the place is HUGE. 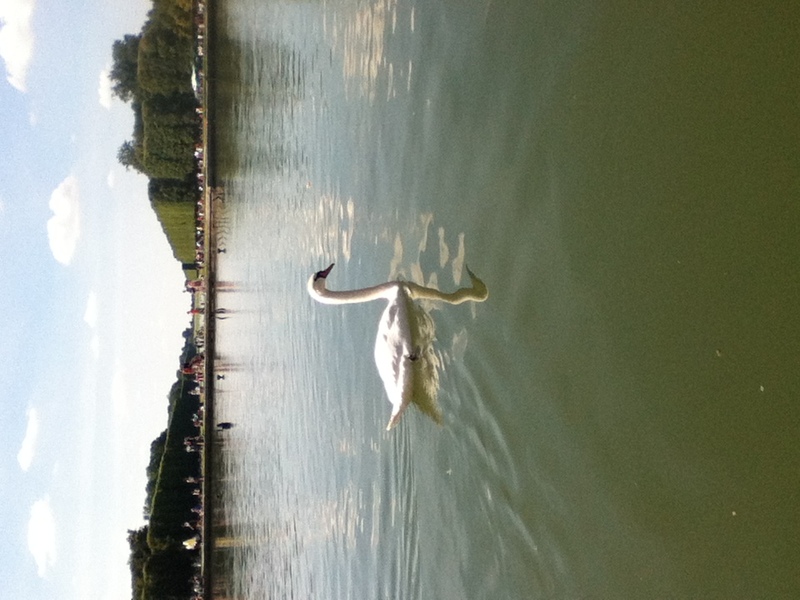 The amazing gardens have tons of marble statues, beautiful fountains, and pond/lakes. There is even a labyrinth made of bushes! 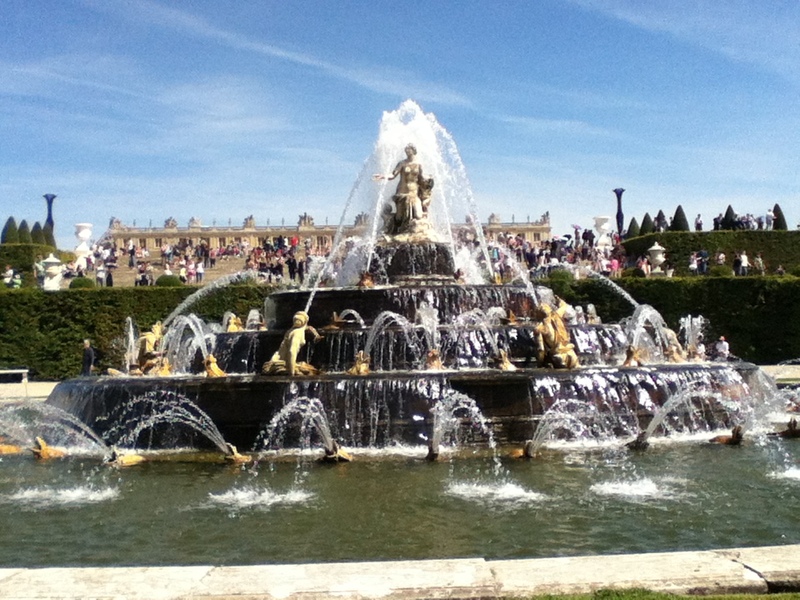 There is also lots of absolutely stunning fountains, and we watched a few of them for a while. 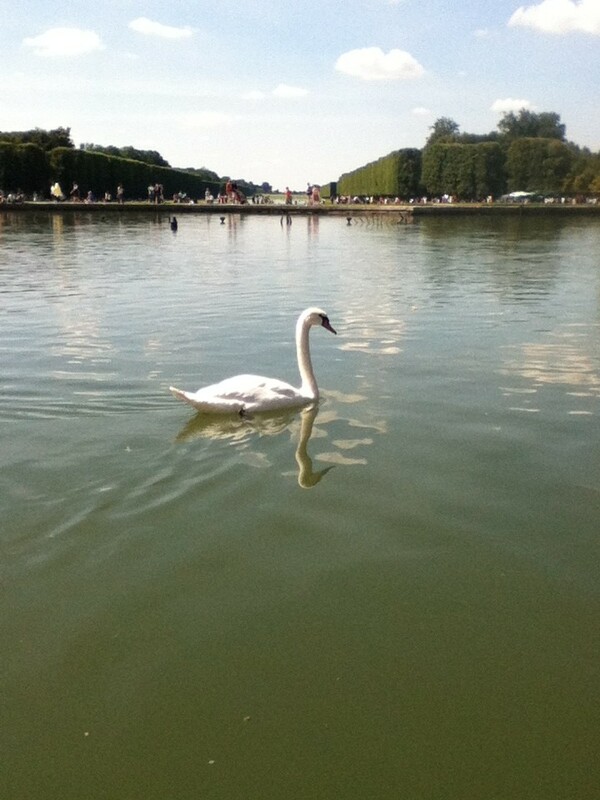 There’s more pictures of Versailles here.